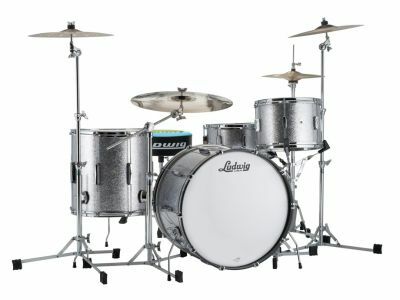 Club Date USA is the new Club Sensation. 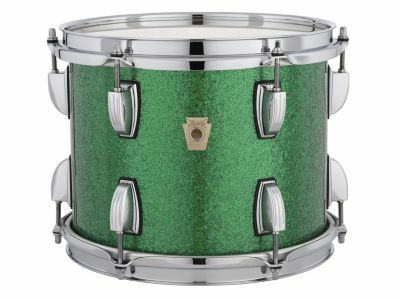 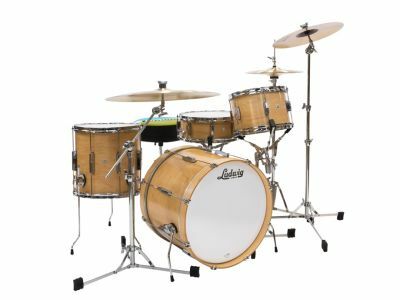 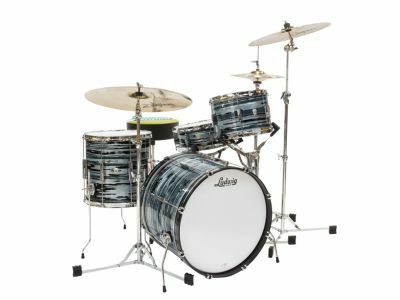 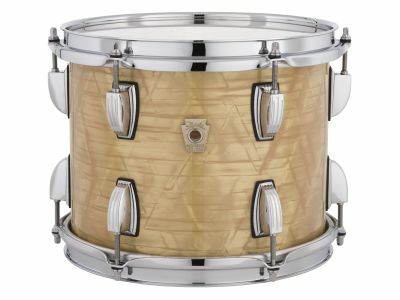 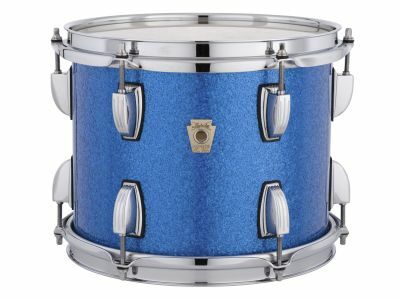 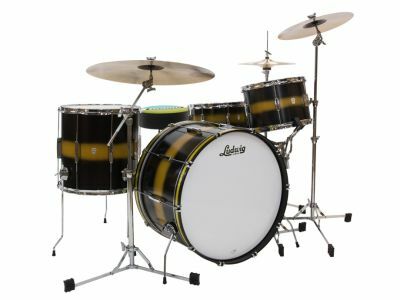 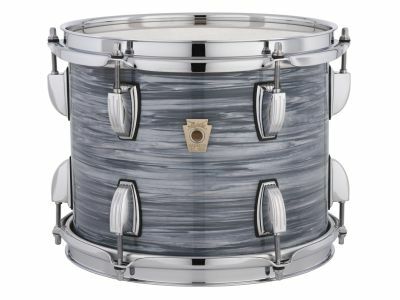 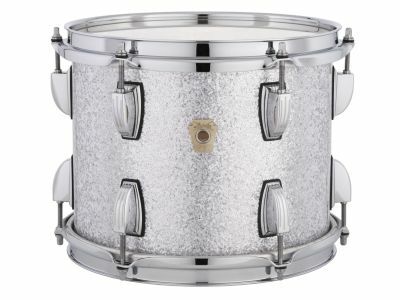 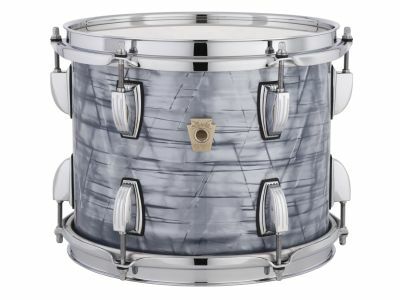 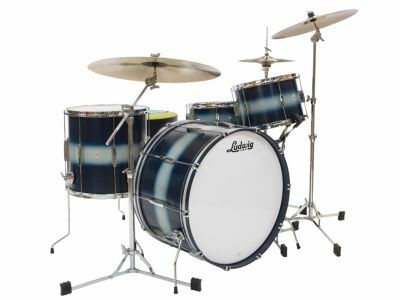 It features a brand new shell design never seen before in the Ludwig catalog. 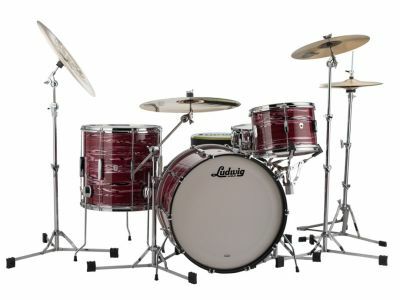 Full-bodied tone, soft attack, and amplified presence. 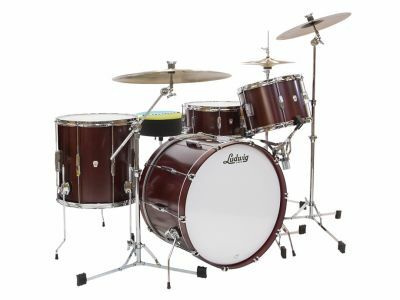 The light-weight design offers a more budget accessible Vintage-Classic option. 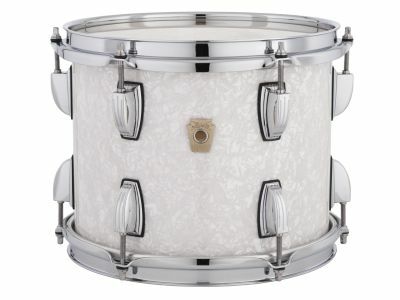 This series is re-imagined with the highly sought after flat imperial lug. 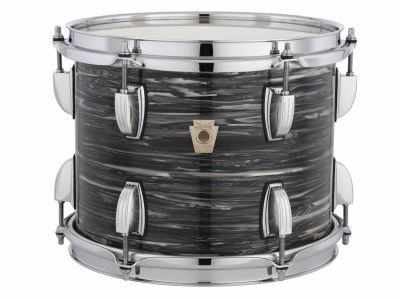 It is available in 3 configurations and 25+ finishes. 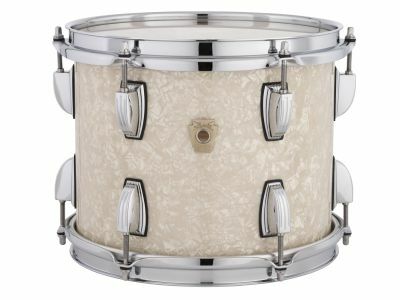 Flat Imperial Lugs made their debut on Ludwig drums in the 30's. 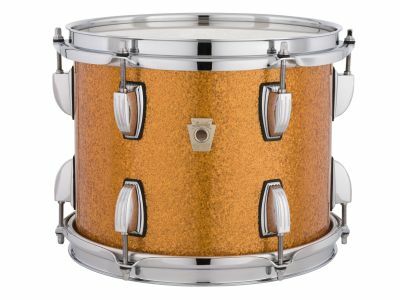 The Club Date model was introduced in 1948 and went on as a popular configuration into the 70's.